“Run, Ted, run!” was the message the enthusiastic crowd had for Sen. Ted Cruz on Saturday at Americans for Prosperity’s “Defending the American Dream” summit in Orlando. In his speech at the event, the potential 2016 GOP presidential candidate railed against “career politicians in both parties,” Common Core education and Obamacare, among other things. Cruz got loud applause when he stated his opposition to Common Core education standards. He received standing ovations when he called for abolishing the Internal Revenue Service and repealing the federal health care law. Cruz and Rubio both advocate cutting off funding for the health care law when Congress passes a short-term spending bill to keep the federal government running after Sept. 30. Many Republicans see the idea as a losing proposition that could lead to a government shutdown for which the GOP would be blamed. 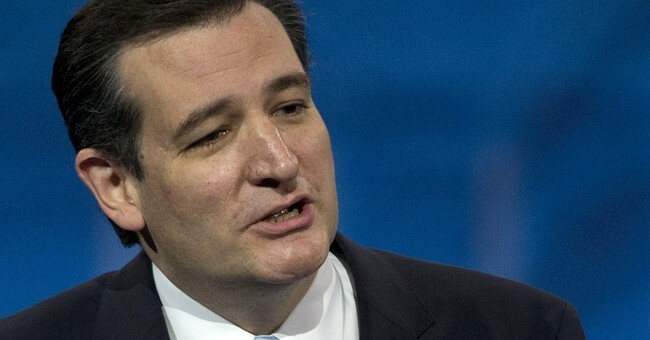 Cruz wants to block continuing resolution budget bills until Obamacare is defunded. Other congressional Republicans who also oppose the healthcare law—including House Speaker John Boehner and Senate Minority Leader Mitch McConnell—disagree with that approach, however, as it could do more harm to the party than good, but it’s a popular position with the base nonetheless. Sen. Marco Rubio also called to eliminate funding for Obamacare during his speech at the summit. Although this view got strong applause, there were a few hecklers in the crowd. While Rubio’s Friday hecklers were a tiny minority in a mostly positive crowd, it was clear in conversations with individual activists that Rubio’s support for the Senate’s immigration bill presents problems with the GOP’s conservative base.